Home » People » Jeff Rice, M.J., M.F.A. 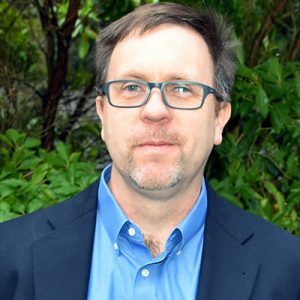 Jeff Rice is managing editor at the Puget Sound Institute, where he oversees digital content including the Encyclopedia of Puget Sound. He holds a Master of Journalism degree from the University of California, Berkeley, and his work has appeared in a wide variety of news outlets ranging from Newsweek to National Public Radio and The New York Times. Additionally, he holds a Master of Fine Arts in Electronic Music and Recording Media from Mills College, and has produced multimedia extensively for museums, television, film, theater and the Web.